Get it? Sausage A Place? 2018 UPDATE: January - according to the Facebook Page of Fiorella's Sausage, Fiorella's is temporarily closed until further notice. Sadly we think there was a death in the family, so our hearts go out to them. 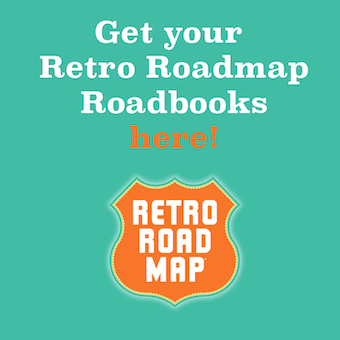 I'll keep you Retro Roadmap Readers posted when (not if) they reopen. 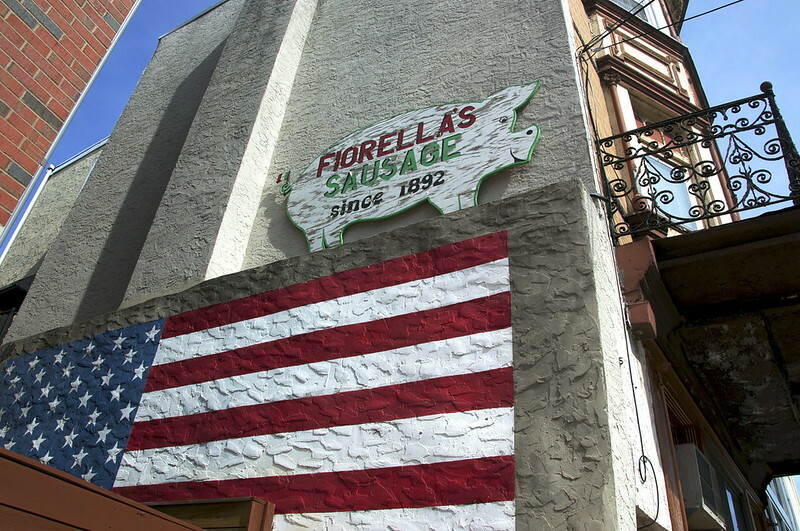 Hidden in plain sight on Christian Street on the edge of the hustle and bustle of the Italian Market, Fiorella’s Sausage has been churning out delicious Italian pork sausage since 1892 - that’s 125 years and counting! The business as well as the building are Fiorella family owned. 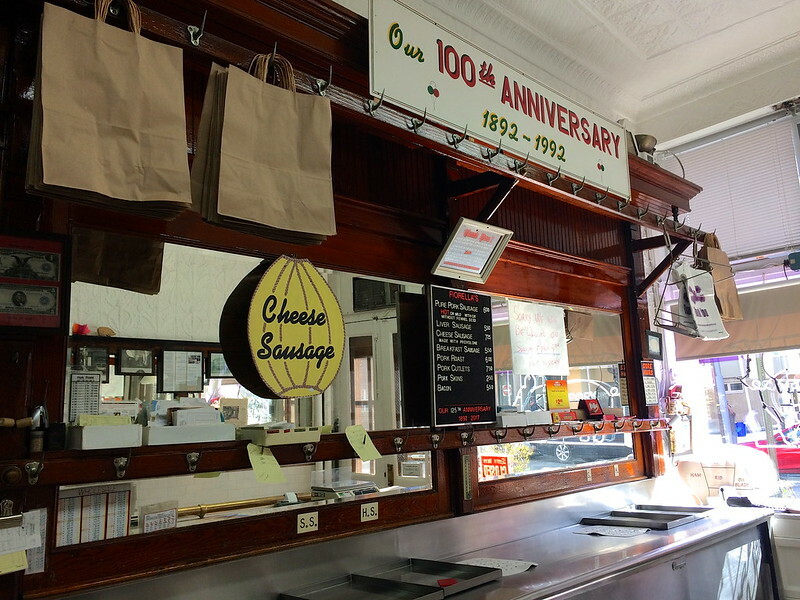 4th generation owner Dan Fiorella has been working at the small shop for 50 years. Besides being the sausage maker, you’ll spy his artistic handiwork in the piggie shaped sign and flag painted on the side of their building. 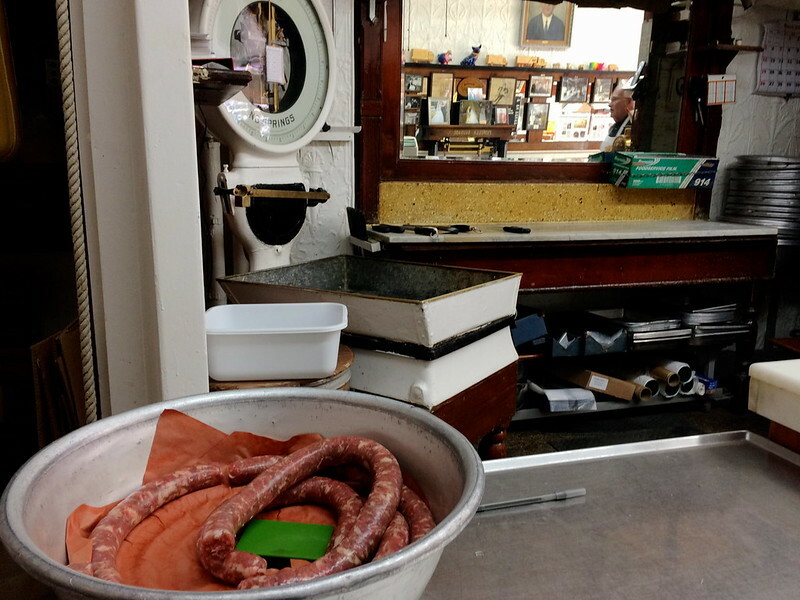 Simplicity is the key to success here, so there are only 7 kinds of natural-casing sausage made at Fiorella’s: Hot or Sweet, with fennel or without, breakfast sausage, liver sausage, cheese sausage. The liver sausage is from Dan’s great-grandmother’s 1892 recipe. The cheese sausage is a New York inspire recipe made with sharp provolone that you might see hanging in 50lb pieces “sweating” in the back elevator shaft. Since the menu is so small, you’re transaction won’t take long - so if you come in when it isn’t too busy (and ask politely) Dan just might point out some of the more interesting features in the store to you. Comparing the current shop to some of the vintage photos that line the tiled walls, you’ll see little has changed in over 100 years. 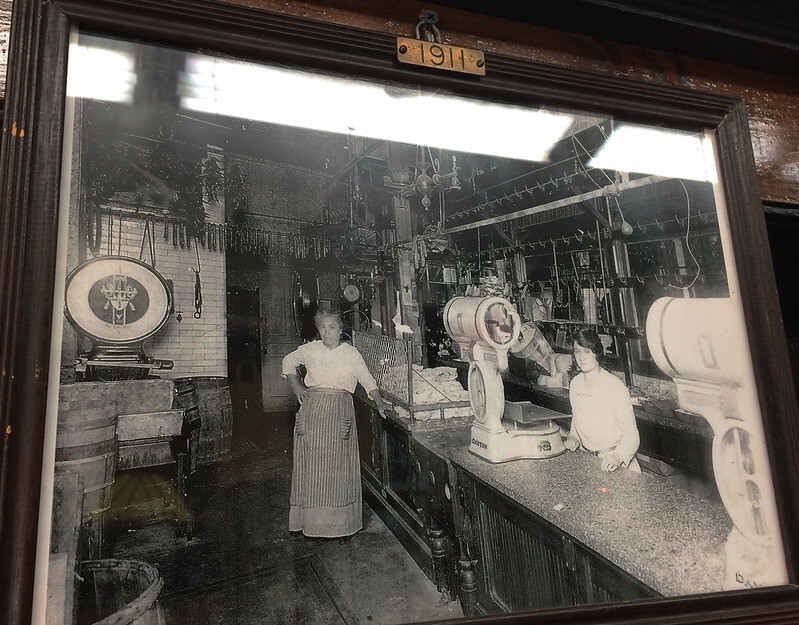 The front counter in the vintage photograph is the same one you see today. Notice the gleaming bits of crushed clam shells suspended in what looks like amber - kind of like this place. It’s a treasure! 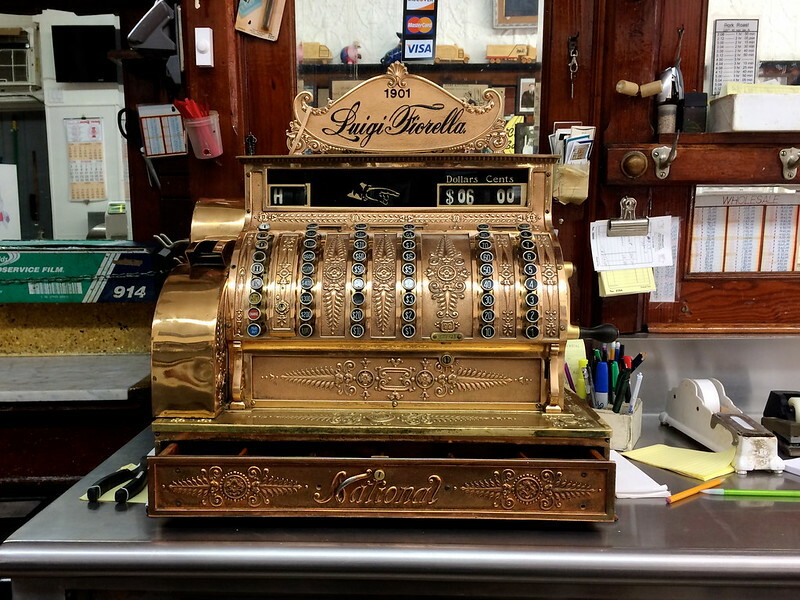 Probably the most noticeable feature in the shop is the gleaming golden National cash register from 1901. 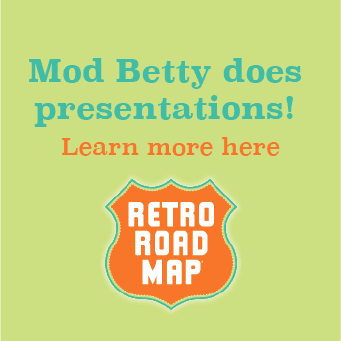 Weighing in at over 200 pounds of solid brass, it came from a car over 100 years ago. Gorgeous, but not for sale - even though folks have asked! Speaking of heavy things - that big pad in the middle of the tile floor? That is an industrial weight scale that can accommodate 1000lbs! Don’t step on it if you’re feeling full, you may not be pleased with the results! I stopped going to Fiorella’s because the woman working behind the counter was smoking. According to Yelp, other people have had the same experience. It’s a shame.  Hello George – good news! According to the feedback they received on Yelp, they’ve since quit, so there’s no smoking going on there (except maybe smoked sausage, har har ;-)) I’m WICKED picky about places that allow smoking (hence almost no old school Philly bars on Retro Roadmap) and did not detect anything like that whenever I’ve been to Fiorella’s. Looks like you can start going there for your sausage again! My great grandfather Nicola was guest for few years, since 1904, at number 824 Christian Street…opposite side of FIORELLA’S. He left his country, Italy, looking for some occupation in U.S.A.
Nice to find today the place he used to live and, I’m pretty sure, FIORELLA’S was the place where he liked to eat good sausages! !